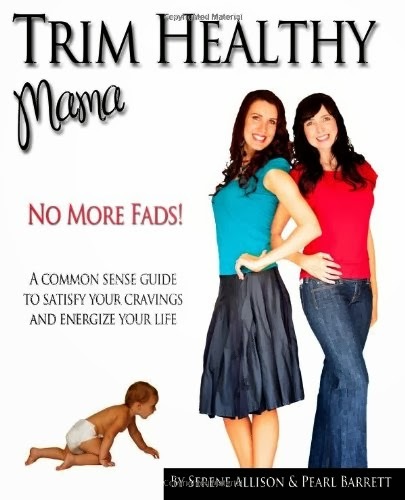 WIN a Trim Healthy Mama Book! I just want you to know that I have THE most generous friends EVER. And one of them, we’ll just call her PB because I’m not sure she wants me calling her by her REAL name, gave me this book to give to one of YOU, because she is fabulous and wonderful and she knows the book can be a little cost-prohibitive for some, and she LOVES to share. We all know that Trim Healthy Mama is the BOMB, and people are dropping weight like CRAZY. And it’s healthy, and doable, and people are all overjoyed and giddy about it. And both PB and I want to give everyone a chance to win this book. So, if you would LOVE the chance to change your health forever and put and end to some weight-related health issues and MOST importantly, get all fit and fly the Trim Healthy Mama way, but just haven’t been able to order the book yet, this giveaway is for you! Enter! Share! Win! And let’s all get buff together! Good morning Melissa,<br />I need to win this book! Following the forums and Facebook pages are great but it would be so much better to have the book always in the kitchen with me!! Thank you for giving away a THM book. I would love to win! I need to win this book because I keep talking about it so much that my mother in law wants to do it but she doesn&#39;t have the money for the book (or read my FIL won&#39;t give it to her). I really want a copy to send to my sister in law. She needs this so much! I left a comment here yesterday, but I can&#39;t see it so I am leaving another. Love your blog! You had me at &quot;Jesus. Butter. Bacon.&quot; All the best things. I would love the THM book ~ got it from the library (fell in love with it) and searched in vain for a used copy or better price online, to no avail. Please consider me :-)<br /> Blessings! I would love to win this book and eat in a way that keeps my blood sugar stable. I would LOVE to win this book. I have been following the THM plan for a month but it is more difficult without the book for easy reference. We just returned from the mission field. Stress is leading to a lot of weight gain. I&#39;d love a copy of THM. I need this book! I&#39;ve heard about how effective it is! Nothing like the printed word at your finger tips to highlight and add notations to the recipes. I&#39;d love to win this! I&#39;m following THM as much as I can, but don&#39;t have the disposable cash for the book at the moment! I have PCOS and have a very hard time loosing weight. From the testimonies of THMs, I know this book is exactly what I need! 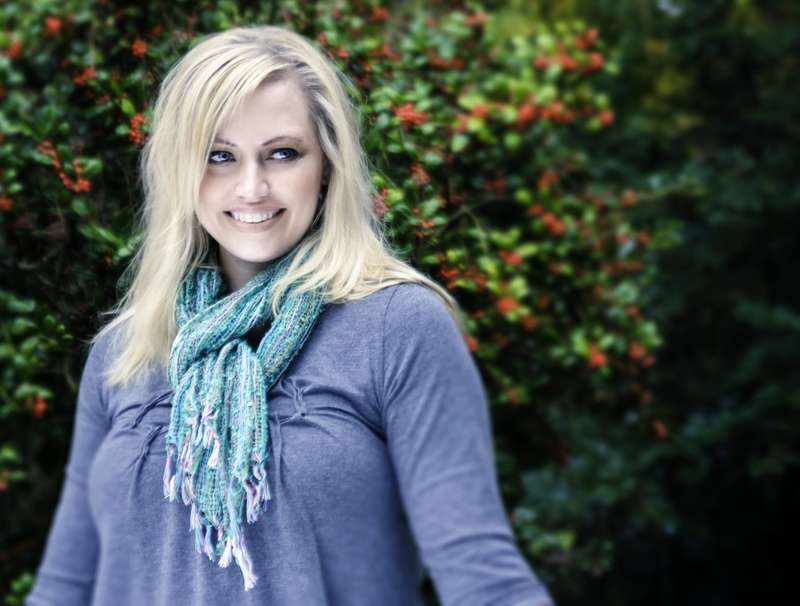 I love Trim and Healthy Mama…I am on my way to reaching my goal weight! I would love to win a copy of THM to give to my mother who is super interested and really needs a way to control her hugely off hormones and thyroid levels! I would love to win this book for my mother-in-law who is on a very tiny fixed income. My book was a gift to me from a friend, so I&#39;d love to be able to give it as a gift as well. I want to give this book to a friend that asked to borrow mine but I could not give it up.